Courtesy of Big Block Realty, Val Ives. Please, send me more information on this property: MLS# SW19013787 – $1,595,000 – 29290 Vallejo Avenue, Temecula, CA 92592. 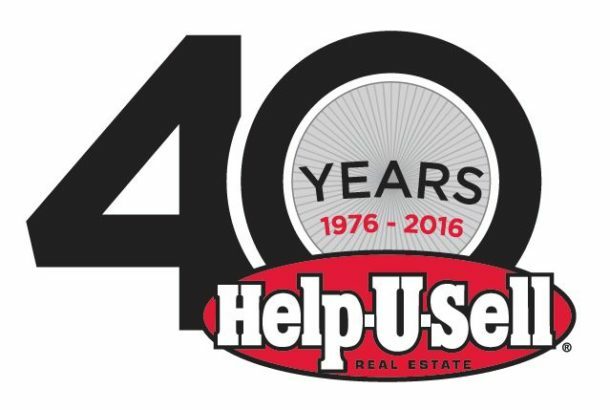 © 2019 Help-U-Sell Experts Realty Temecula Valley. CA DRE #1258166 All Rights Reserved. Real Estate Website Design by Home Junction, Inc.
Before you leave, get your free detailed market report. 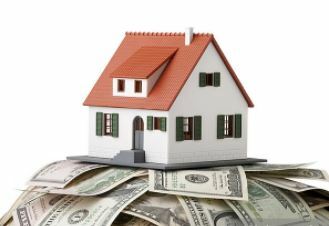 Find out how much your home is worth and how much you can save when you sell your home with HelpUSell! No hassles, just great service and BIG SAVINGS!! Thanks for your request. Your email is on its way! Receive the answers to the 10 most frequently asked questions in your email instantly.